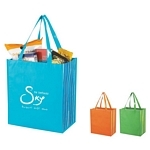 Shipping Weight: 150 per carton @ 28 lbs. 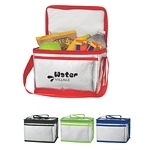 Customized Arctic Lunch Bag (Item #HT-3310) is Promotional with a Free Artwork Imprint. 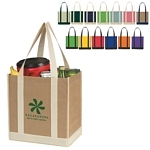 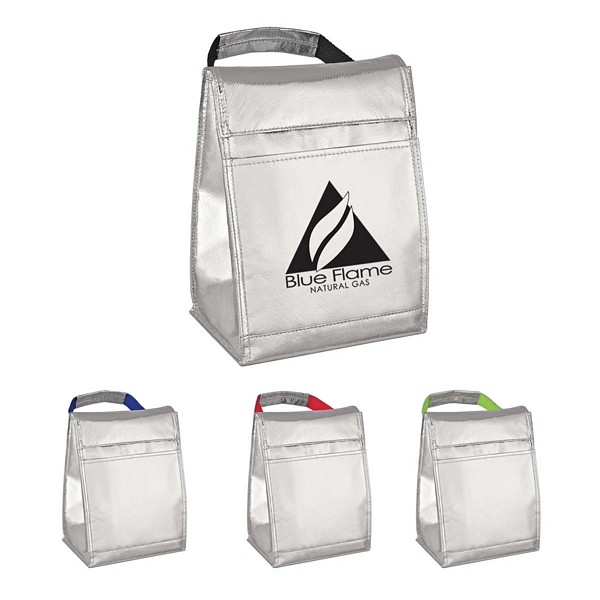 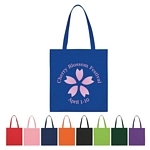 Promotional Lunch Bags like our Personalized Arctic Lunch Bag are decorated with your logo with no setup fees.